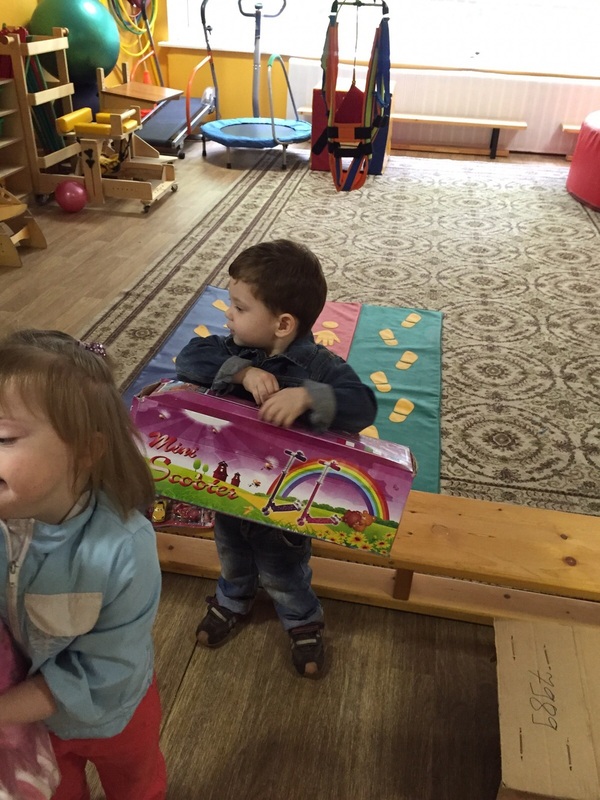 In July of 2015, Big Dreams' volunteers visited Orphanage #14in Moscow, Russia. 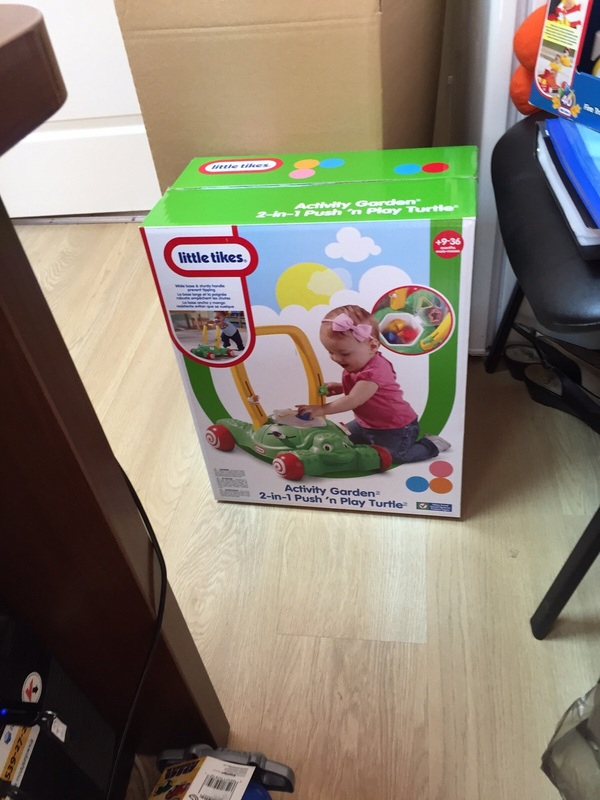 60 children ages 0 to 5 consider it home. 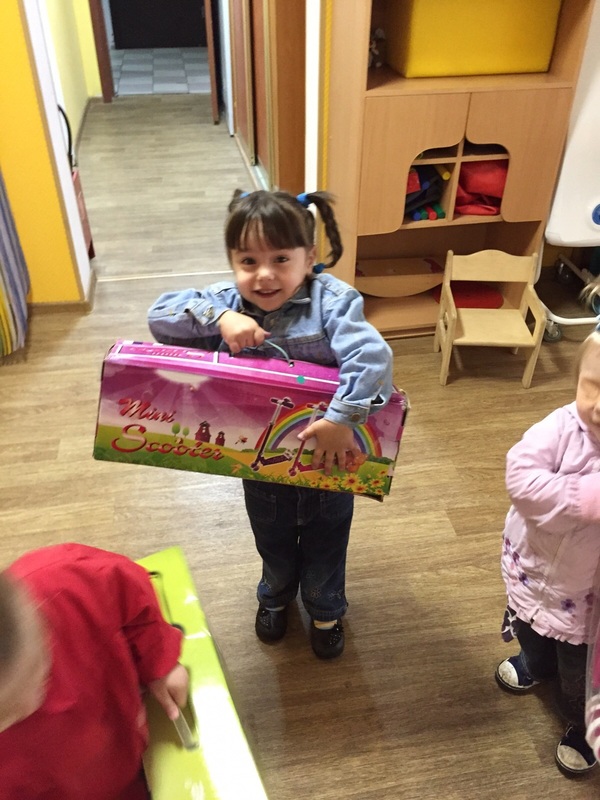 The Orphanage was in dire need of various medication and developmental toys with no resources available for them. 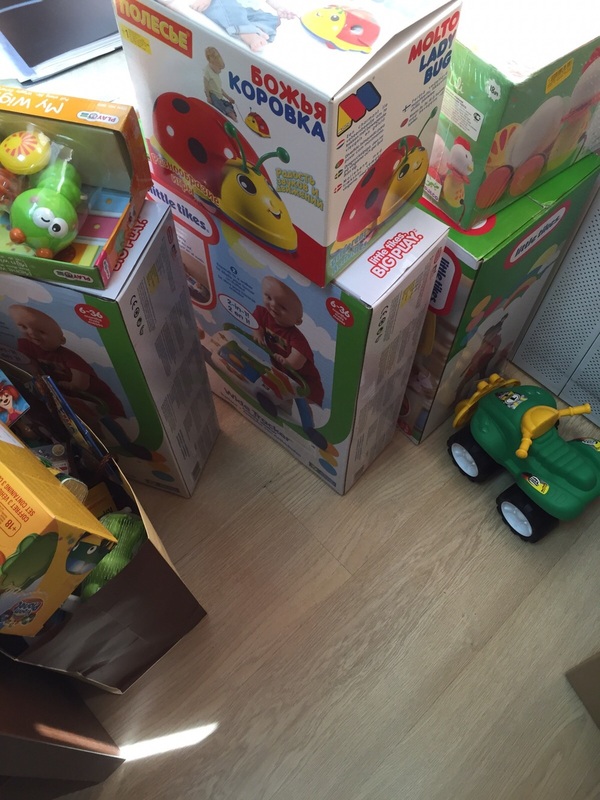 Our Foundation assisted with purchasing all of the necessities and a few special presents for sick children in order to cheer them up.